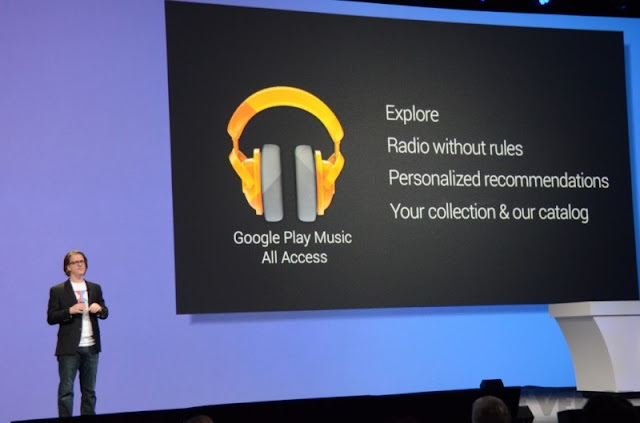 After a wait of years and 'When will Google Play Music come to India?' questions at every Google event, it has finally been launched in India. Google Play Music store is now live, but most disappointingly, it does not offer a subscription service yet.